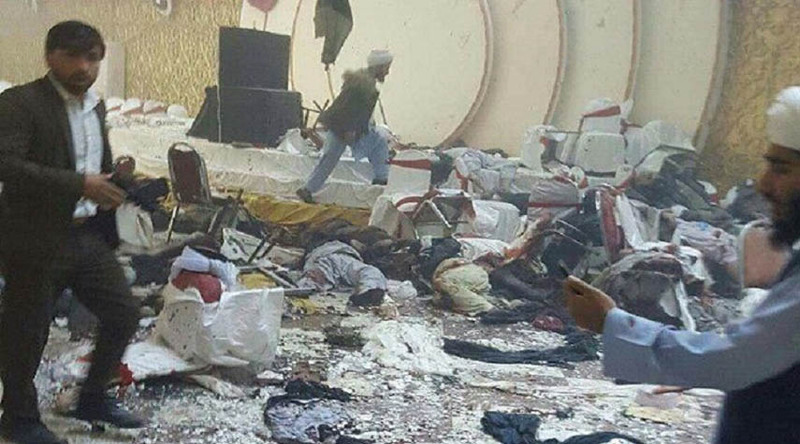 At the time when the Afghan people and the Islamic Ummah in general, were commemorating the birth of the Prophet of mercy, Mohammad Ibn Abdullah (pbuh), a horrible explosion took place during the ceremony to celebrate this great occasion on Tuesday in Kabul, Capital of Afghanistan. The explosion resulted in the martyrdom of not less than 50 people and 72 wounded, from among scholars and believers who were glorifying the birth of the honourable Messenger, our Messenger and Prophet, Mohammad (pbuh). We strongly condemn this criminal act which is contrary to our tolerant Sharia, and to the message brought by the Prophet whom God addressed, “ We have sent thee but a mercy to all creatures”. While consoling with Muslim Afghan people, government and parliament, we pray to Almighty God to shower His mercy on the martyrs and grant speedy recovery to the wounded, and grant Afghanistan security and stability.